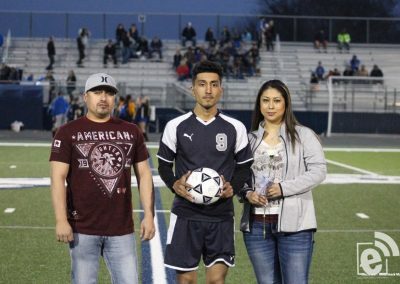 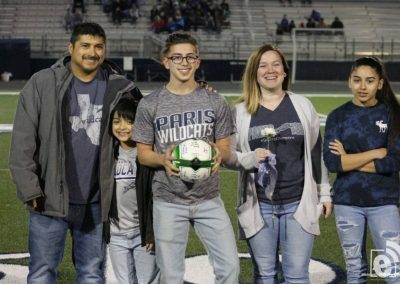 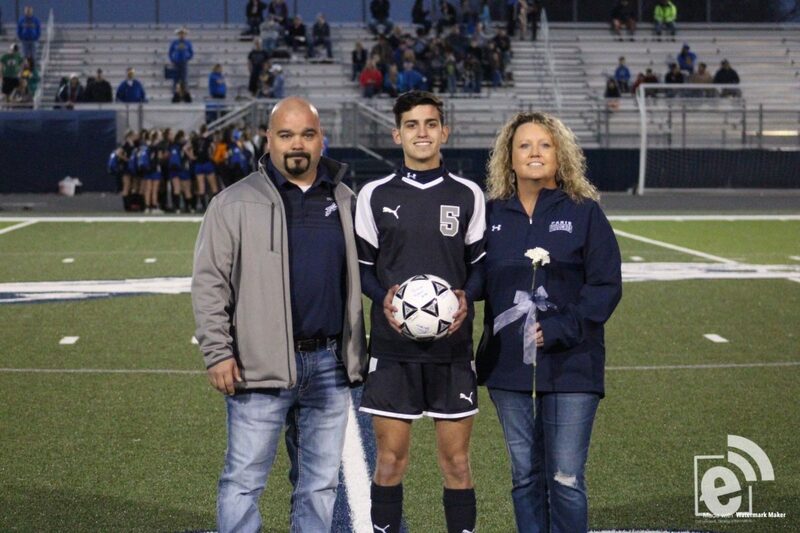 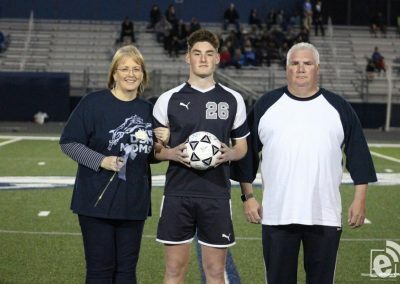 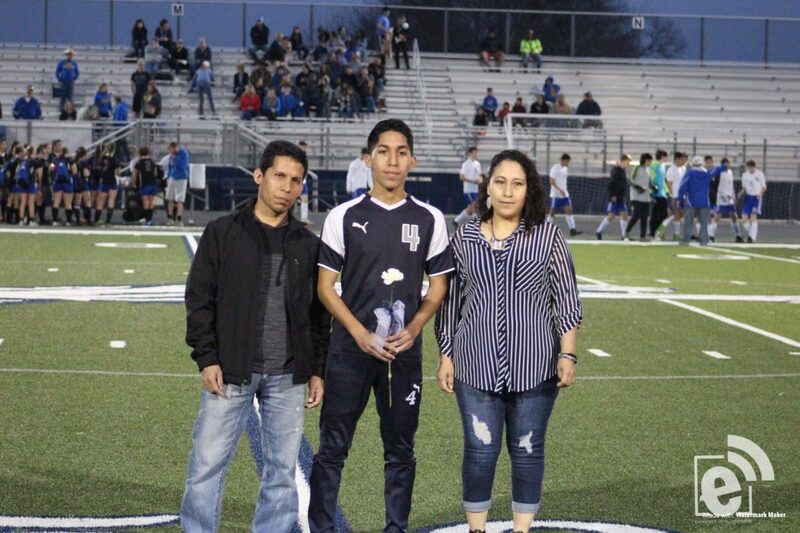 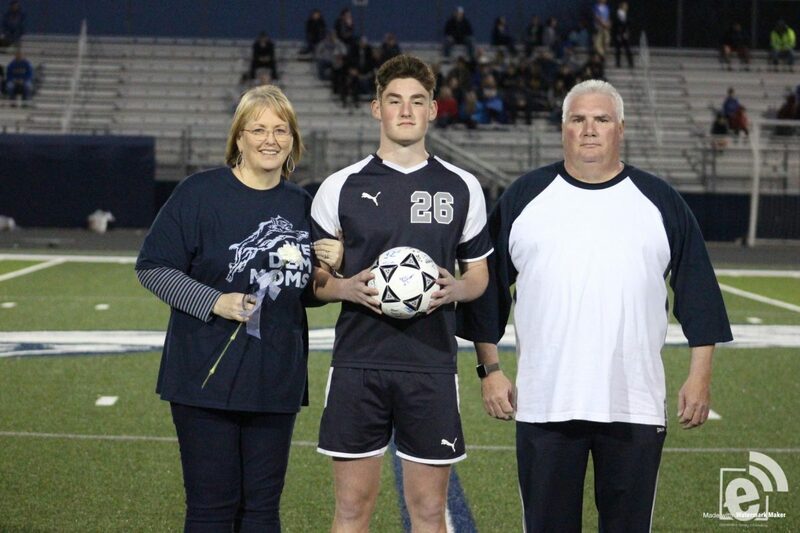 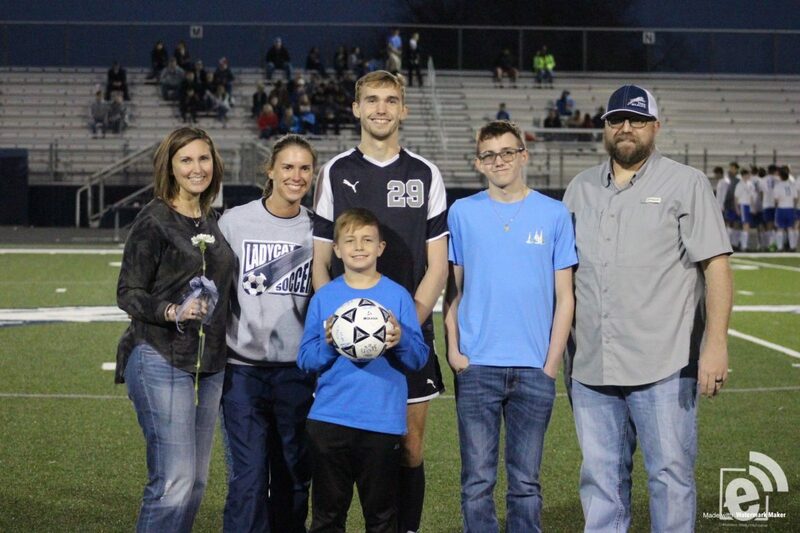 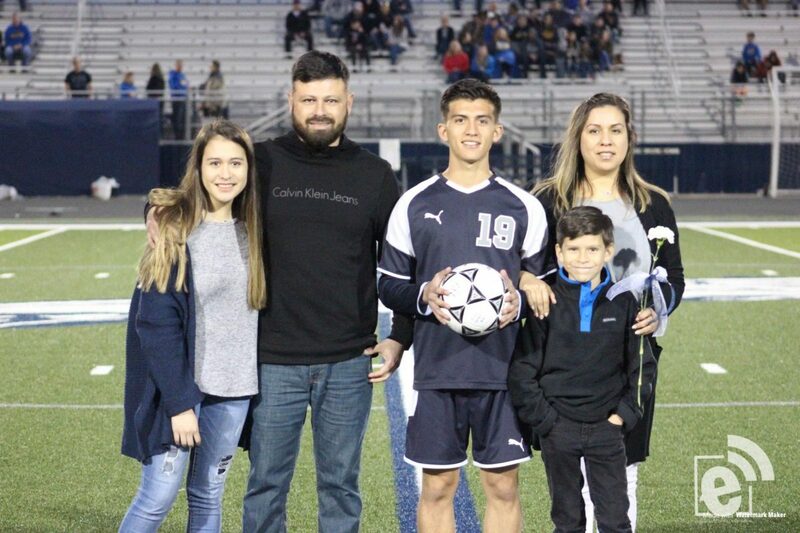 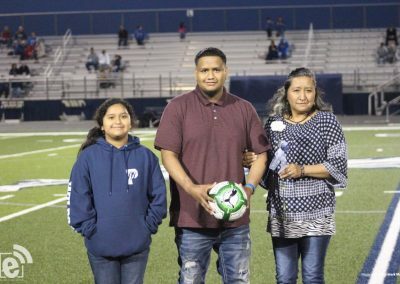 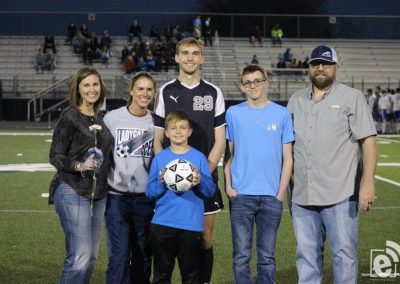 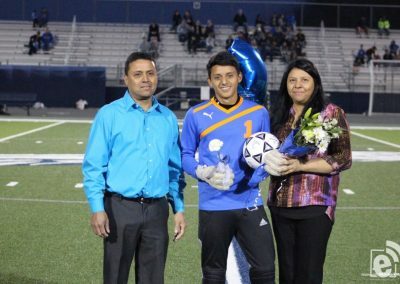 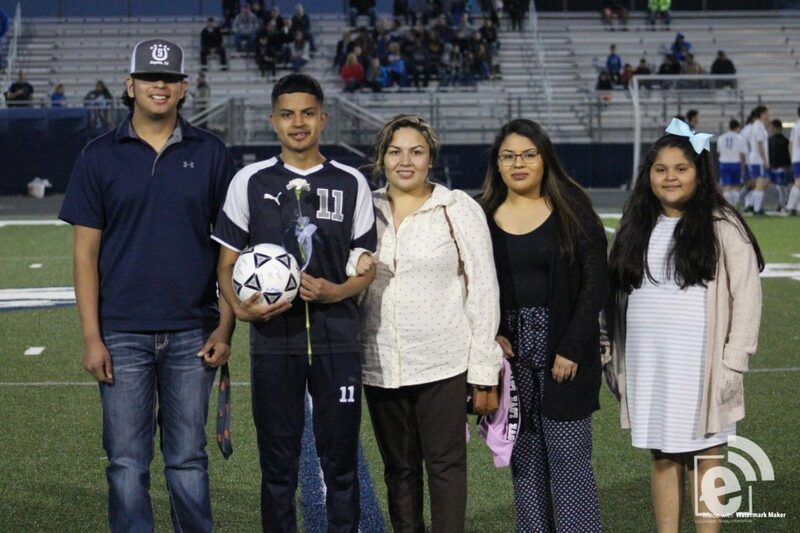 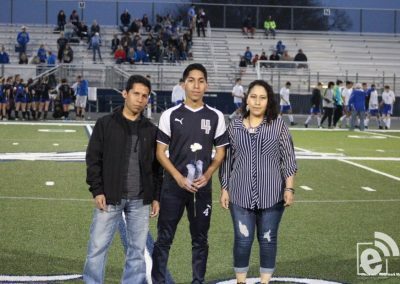 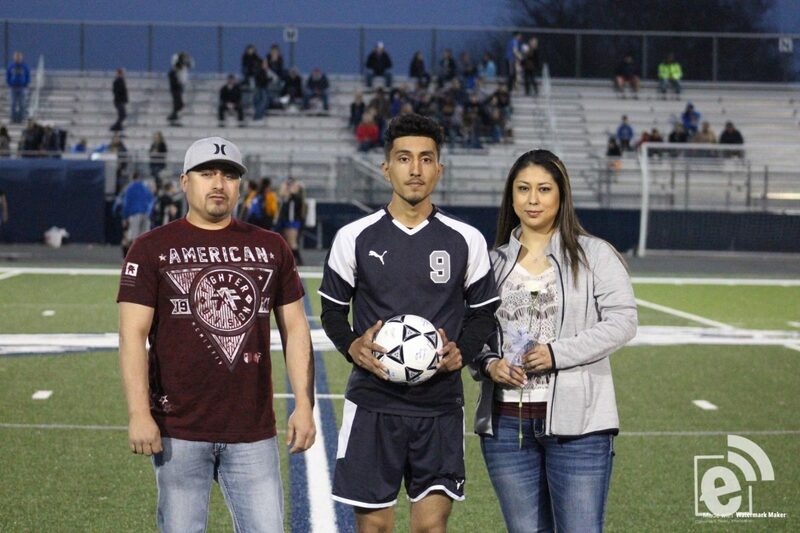 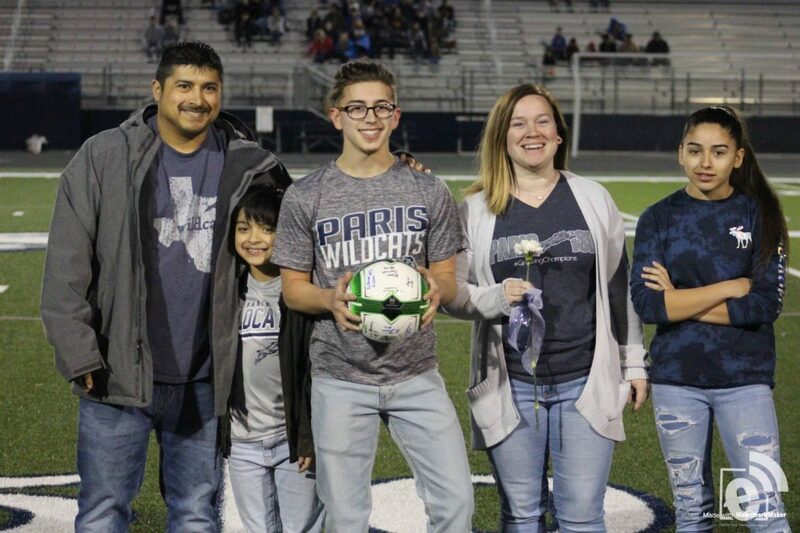 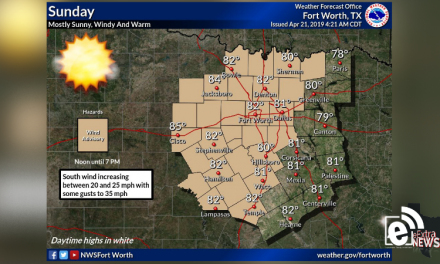 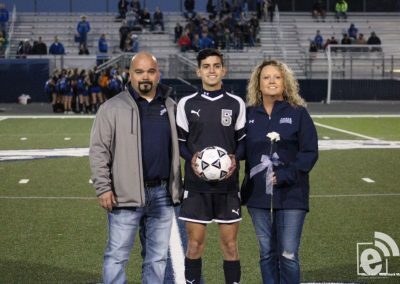 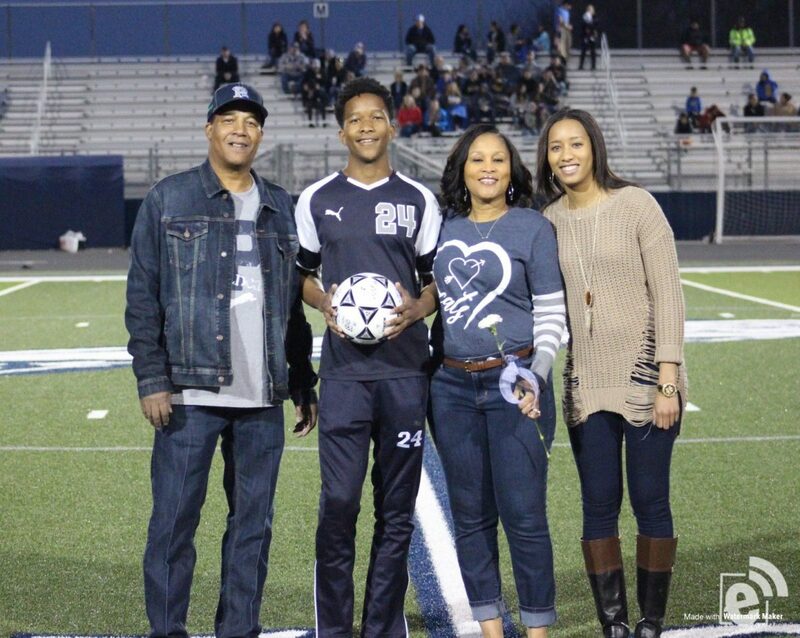 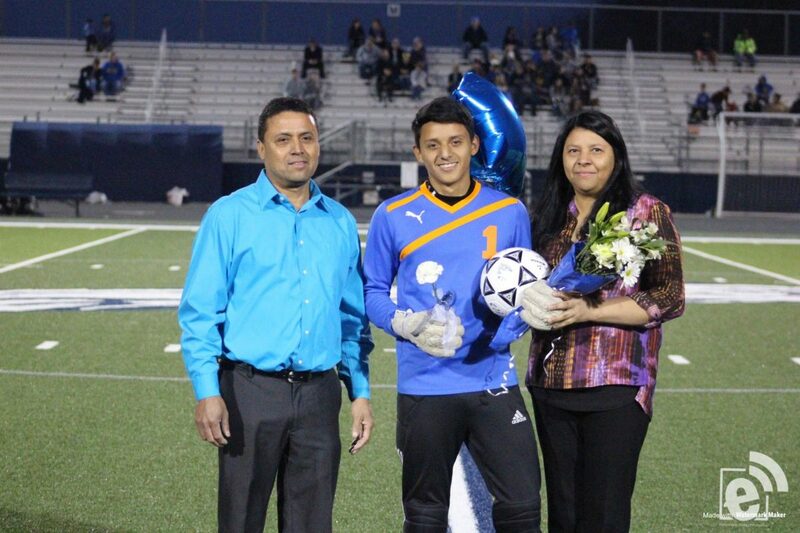 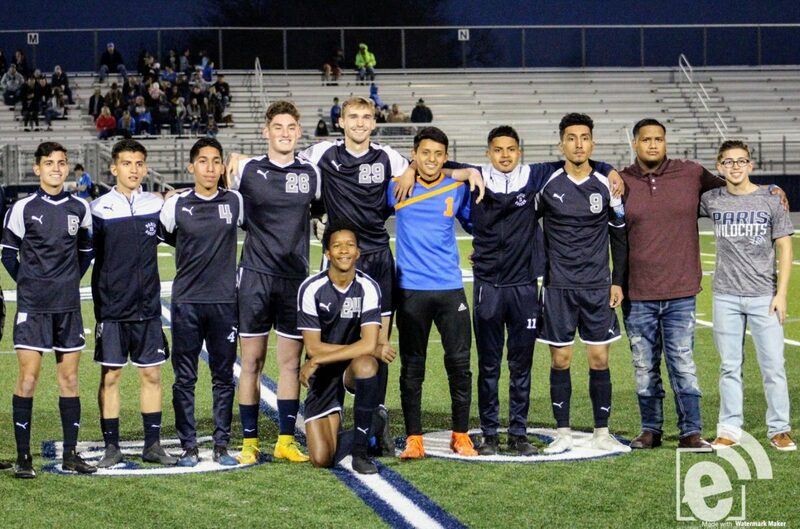 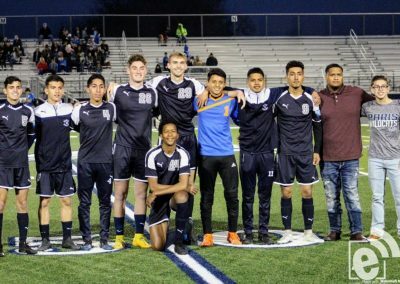 The Paris Wildcats hosted the North Lamar Panthers for the Wildcats senior night on Tuesday, March 19. 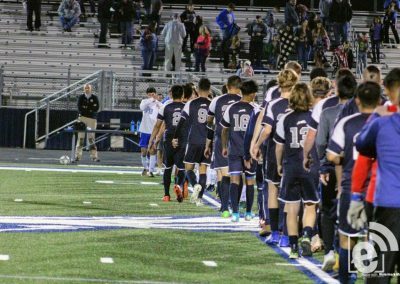 Always a rivalry no matter the sport, the two teams wasted no time going at one another ferociously from the very start. 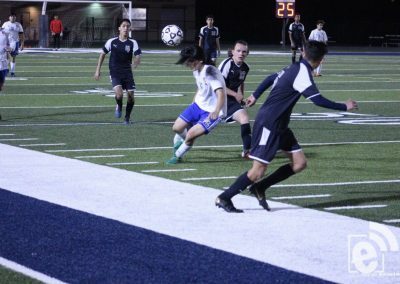 The Wildcats came out fast and accurate as they scored two goals within the first half. 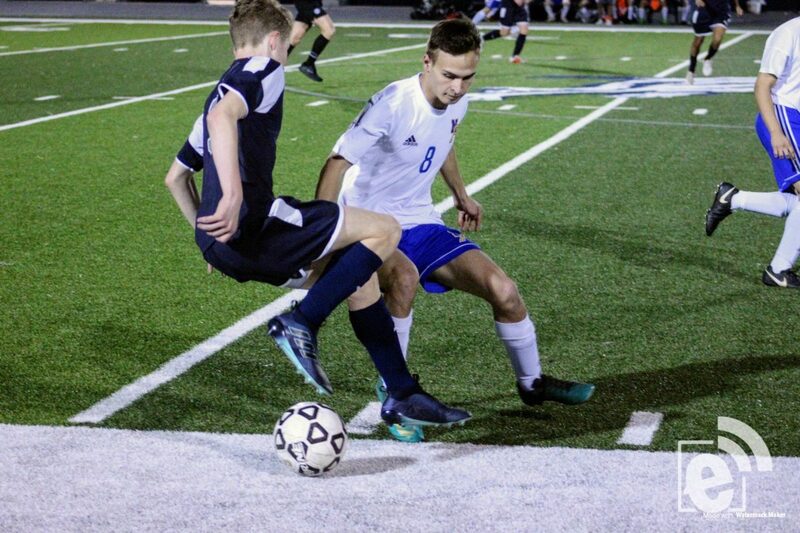 Keeping up the momentum for the second half, the ‘Cats went on to score two more with the captain of the team Jackson Rogers scoring a hat trick. 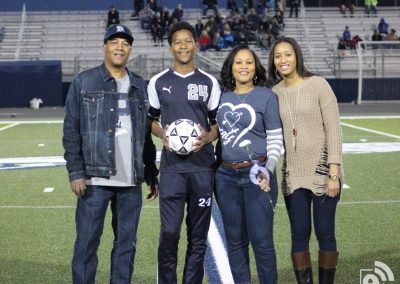 The Panthers came very close to scoring in the last few minutes of the game, however, the great defense from the ‘Cats led by Kobe Dixon stopped the Panthers short. 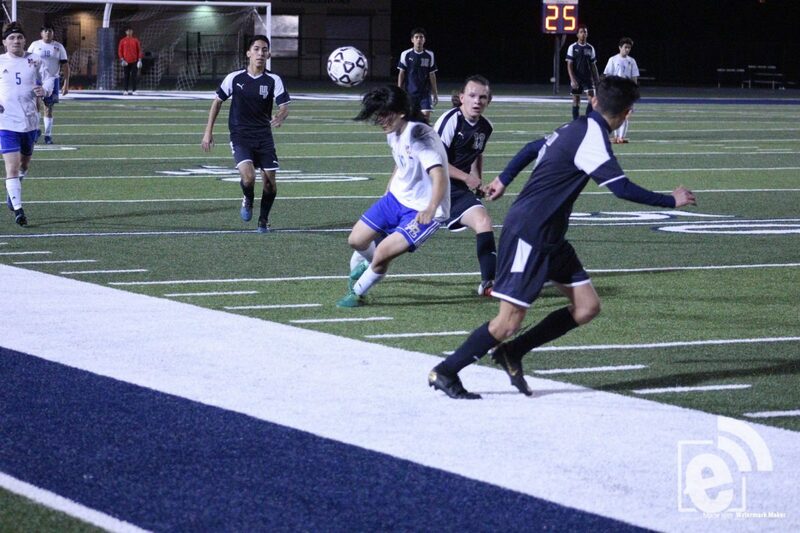 Ending the game with a score of 4 – 0, the ‘Cats move on to an 11 – 0 district record as they sit at first. 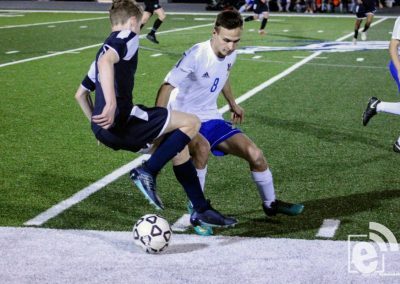 The Panthers sit at third in the district with a record of 7 – 4. 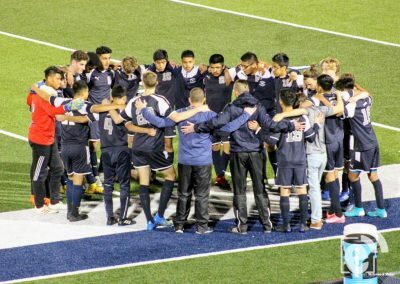 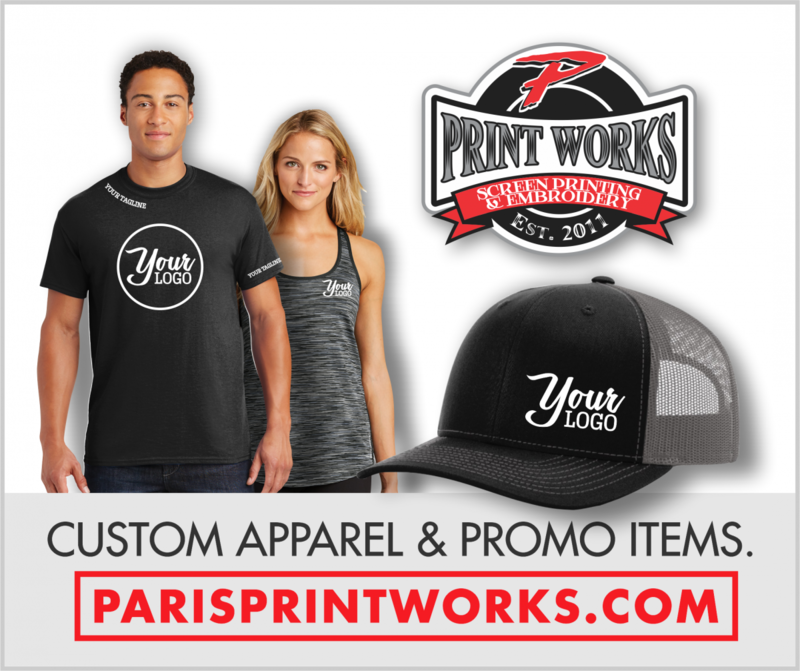 Paris will host Atlanta on Friday, March 22, at 5:30 p.m. for their last regular season game. 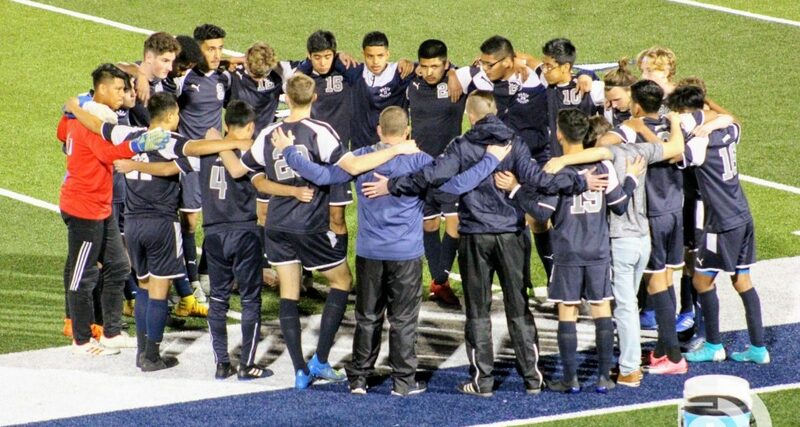 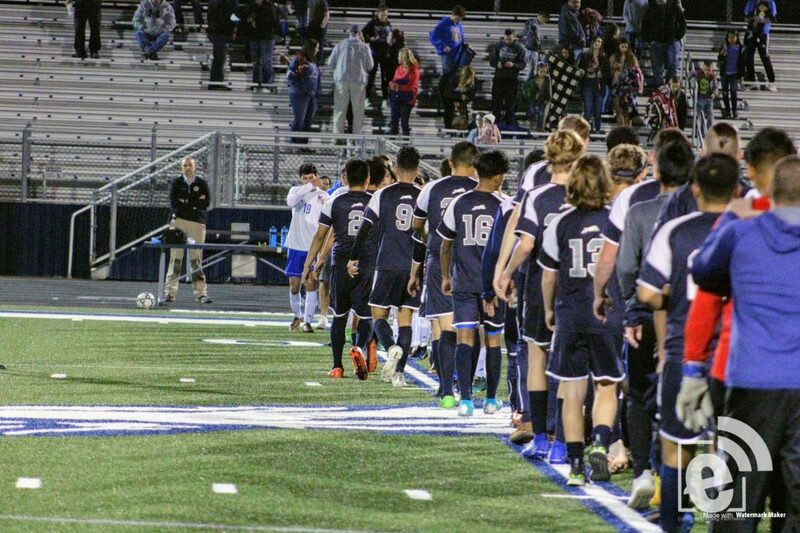 The Panthers will travel to face Pleasant Grove on Friday, March 22, for their last regular season game as well.